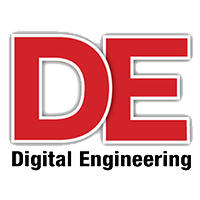 In this article Digital Engineering reviews and benchmarks three of the latest NVIDIA Quadro professional graphics cards based on NVIDIA’s Pascal GPU architecture: NVIDIA Quadro P5000, P4000, and P2000. 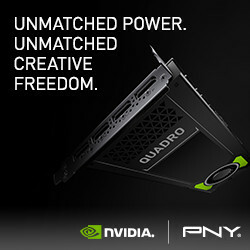 The new NVIDIA Quadro P-series will eventually include a total of eight cards, ranging from the ultra-high-end P6000 and P5000 announced last summer, to the high-end P4000, the mid-range P2000 and P1000, and the entry-level P600 and P400. The company also launched Quadro GP100, a specialty high-performance computing board capable of 64-, 32- and 16-bit floating point calculations.